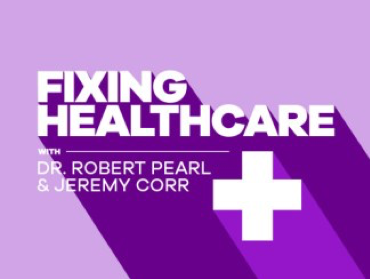 Lots of great ideas in the latest Fixing Healthcare Podcast with Chip Heath. I will be listening again! The discussion draws on the Heath brothers’ work to explain the HOW of connecting with people’s emotions to drive change and the science behind WHY these human approaches work. It’s hard to pick a favorite. I was hooked at “shrink the change” because I think that is a big part of why our Stakeholder ΔApproach© works. And yet, the story of the gloves (near the end) calls to me the most because it was such a great way to make mountains of data come alive for the stakeholders who actually had to change focus and priorities to address a problem around which they did not feel pain today. Highly recommend investing time in this. Would love to hear what your favorite nugget was? Let us know your thoughts in the comments here!